Visceral belly fat can lead to many health issues, such as high blood pressure, heart disease, diabetes and an increased risk of stroke. 1. Poor diet: The number one reason we gain belly fat is due to a poor diet. You can’t show off your six-pack abs if there’s a layer of fat on them! 2. Sedentary lifestyle: It’s easy to gain belly fat if you’re bound to a desk and monitor screens all day. Inactivity breeds excess weight, especially around the mid-section. 3. Genetics: Some people are simply more prone to gaining belly fat than others. Unfortunately, genetics cannot be altered, but there are some things you can do to help combat your genetic makeup. When it comes to losing stubborn belly fat, diet and exercise are key. However, there are a few home remedies available to give your efforts a boost. Here are just a few perfect home remedies for losing belly fat. 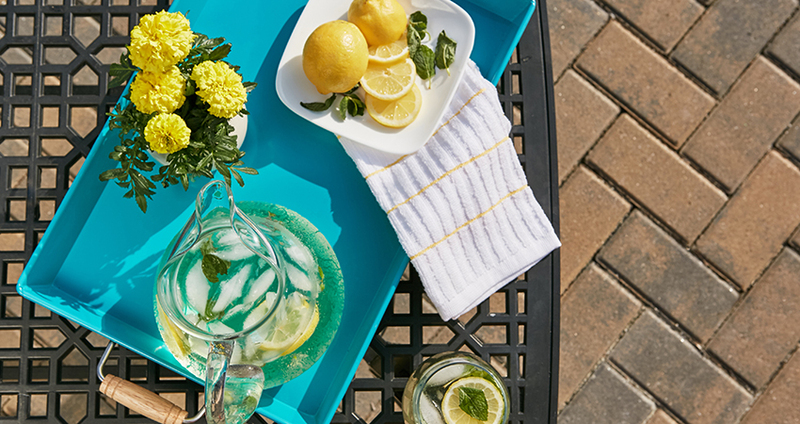 Lemon is a popular ingredient in many home remedies due to its medicinal properties. It’s been shown to help boost the metabolism, which in turn can help burn accumulated belly fat. Take 1 cup of warm water and add 2 tbsp of lemon juice to it. 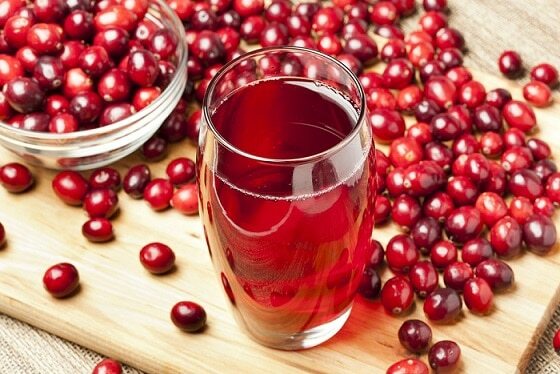 Cranberry juice contains many helpful digestive enzymes like quinic acid, citric acid and magic acid, which can help emulsify the accumulated fat. It also works wonders on the overall digestion process. Just make sure you’re opting for sugar-free, organic cranberry juice and not cranberry cocktails, which are loaded with added sugars. Take 2 tbsp of cranberry juice and add it to 1 cup of water. Mix well and drink it first thing in the morning. You can also enjoy the drink before every meal. Drink this concoction up to 3 times a day to lose the belly fat. 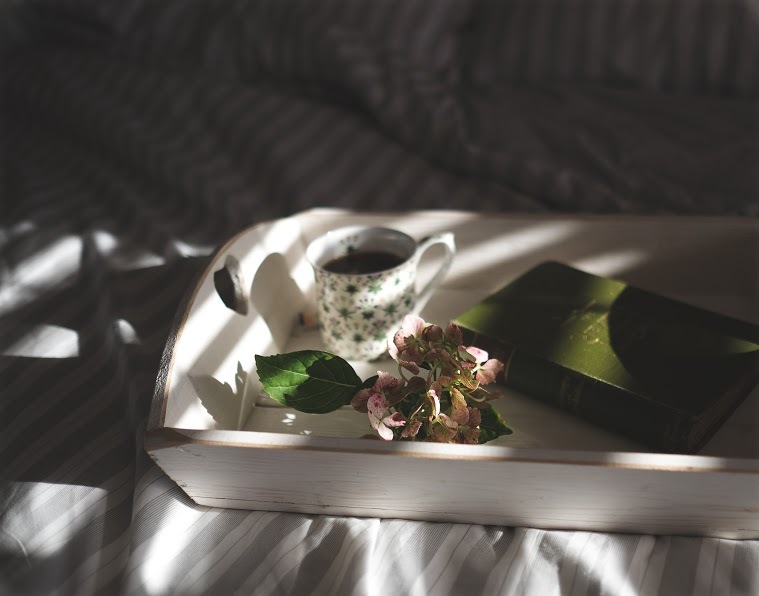 Green tea is a rich source of antioxidants, which fight free radicals in the body. It also contains Epigallocatechin-3-gallate or EGCG, which is believed to aid in burning belly fat. Take 1 cup of near-boiling water and dip 1 tea bag of green tea in it for 5 minutes. Stir well and enjoy before or during breakfast. Enjoy green tea (up to 4 cups a day) to get rid of belly fat. Here are 5 superfoods you should consider eating daily to get rid of belly fat. Beans: Beans not only work wonders on the digestive system, but they can help reduce food cravings, making you feel fuller longer. Beans are also chockfull of fibre, which is essential to prevent bloating and to make you feel trim and lean. Watermelon: A great source of vitamin C, B1 and B6, this juicy fruit is 91 per cent water, rendering it an utterly delicious and belly-fat blasting snack. Almonds: Almonds are a favourite amongst foodies and nutritionists. A recent study revealed that a diet rich in almonds reduced both LDL cholesterol (the bad cholesterol), along with harmful belly fat. 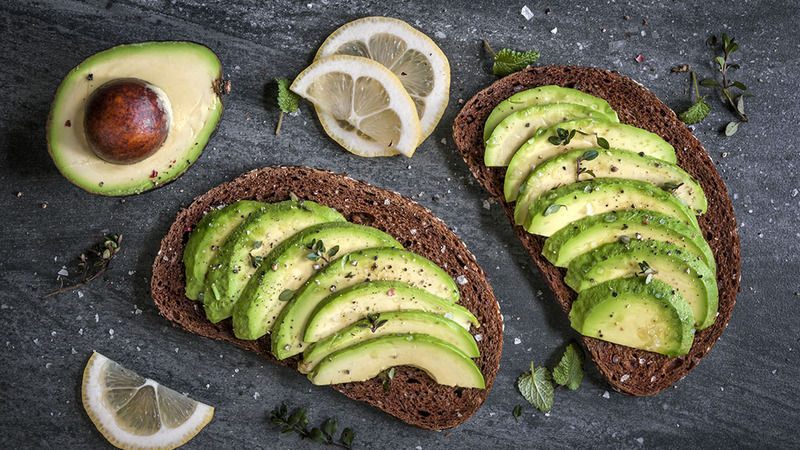 Avocados: Eating fat won’t make you fat: A recent study revealed that up to 40 per cent of your daily calories can come from healthy fats, such as those found in avocados. Tomatoes: The 9-oxo-ODA compound in tomatoes helps reduce lipids in your blood, resulting in a reduction of belly fat.